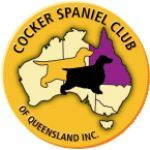 Every two years a Cocker National Specialty Show is hosted by a Cocker Club. The National Show rotates from State to State every two years, and the Judge is chosen by the hosting Club from the UK 'A' Judges list - the Judge will not have judged in Australia in the last few years, and will be a Cocker Spaniel specialist. At a National Show, Cockers are split into AOC (any other colour) and Solid (solid colours) for judging. Written critiques are provided for all placegetters and generally as the shows are so large, there may be up to 5 placegetters in any Class. To win a Class at a National is a huge thrill, and to win the Best in Show award at the National would probably be the pinacle of any breeder's program. The first Cocker National Specialty Show was held in 1985 and it has become a pilgrimage for many breeders and breed fanciers to go to the event now held every two years. Below you can click on the link to go to the results for each National held to date. 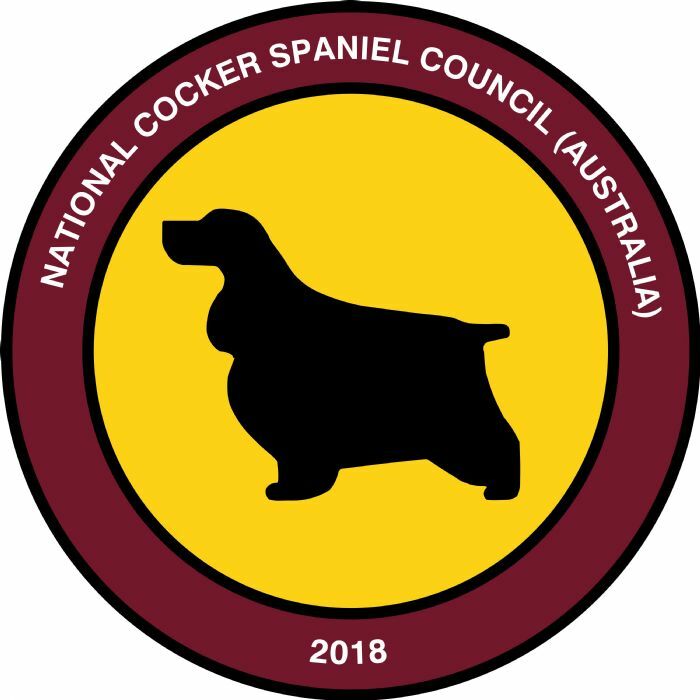 The next National (19th) to be held will be hosted by the Cocker Spaniel Club of ACT, in Canberra in 2020.